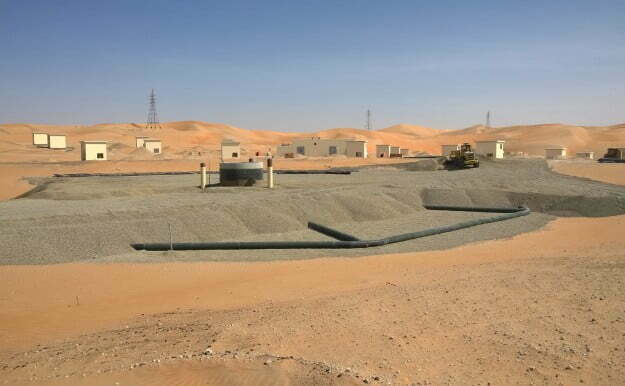 Abu Dhabi (EAD) produces its drinking water from desalinated seawater from the Arabian Gulf. In case of emergencies, e.g. when algal blooms prevent the intake of water from the Gulf, this system can supply the city with water for a maximum of 3 days only. For this reason, the city is constructing an underground water storage reservoir large enough to meet the City’s drinking water needs for at least 90 consecutive days. The Aquifer Storage and Recovery system will consist of 3 underground infiltration basins, each surrounded by 105 recovery wells, that together will infiltrate approximately 10 million m3 of desalinated seawater annually to build up the underground reservoir. 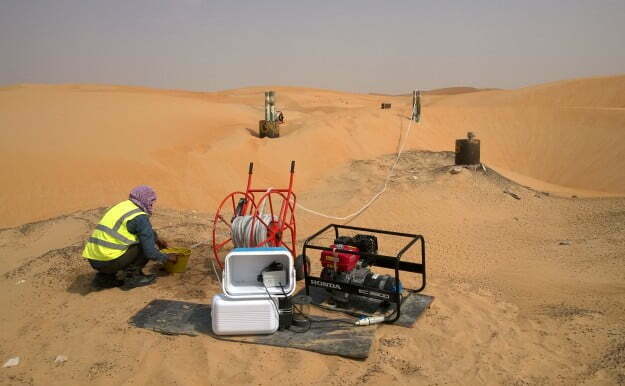 In a commission from the Environment Agency – Abu Dhabi (EAD), Watershare partner KWR and the Dutch cooperative WaterFocus have researched the changes in water quality during its storage and recovery. The aquifer stored water should meet drinking water standards immediately after recovery, without any further treatment. Amongst others the underground’s complex mineralogy, the particular composition of the natural groundwater, and complications such as the dispersal of the infiltrated water and possible upconing of brackish water, determine the water quality upon recovery. The results, however, were reassuring. 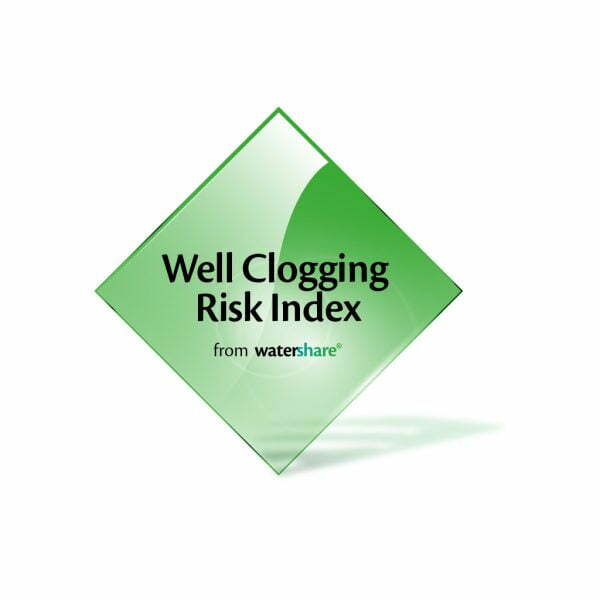 Calculations show that only after 80 days of recovery – following 10 years’ storage and taking due account of dispersal – the concentrations of a few elements only could rise above the national drinking water standards. Stuyfzand, P.J., Smidt, E., Zuurbier, K.G., Hartog, N., Dawoud, M.A. – Observations and prediction of recovered quality of desalinated seawater in the strategic ASR project in Liwa, Abu Dhabi – Water (Switzerland) 9(2017)3, art. no. 177.